Sterling United Methodist Church has opportunities for study and discipleship that happen throughout the week. Check this page from time to time to find out what is available. This is a wonderful way to connect with other members of the church, and could be a great way to introduce a friend to our church! 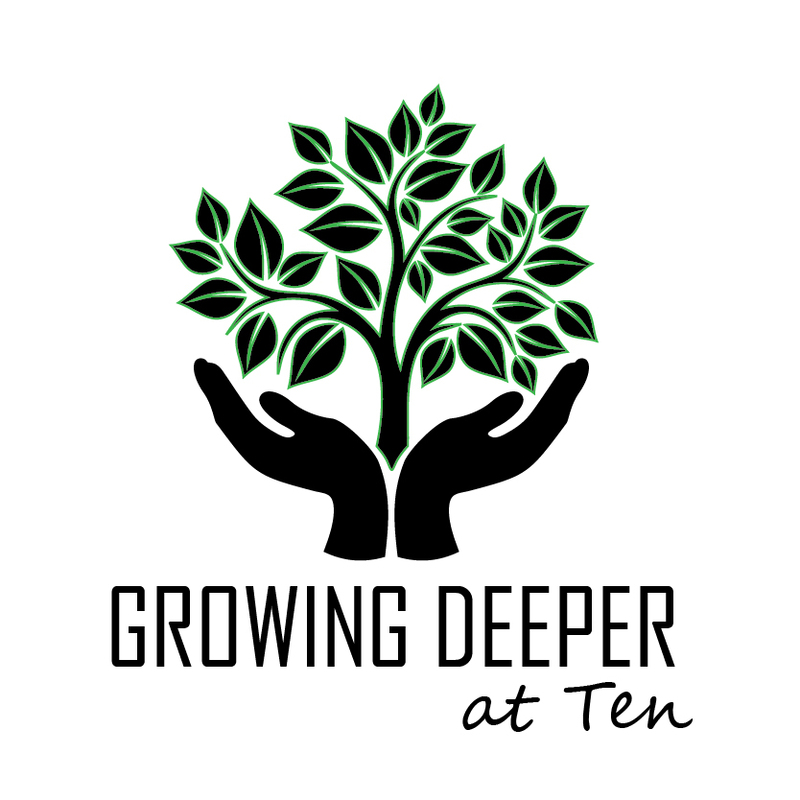 Growing Deeper at Ten: Adult and young adult Bible studies, the hands of Christ through Mission work, prayer group, fellowship, and more all available during our 10 AM hour on Sunday mornings. Monday Women’s Study: 1:00 PM at Sommerset Retirement Home. The Sommerset Women’s Bible study group meets from 1:00-2:30 on Mondays at Sommerset. The study is led by Careen Hunt and Maryann Craig. To learn about the current study topic, click here. Wednesday Morning Bible Study: Wednesday at 10:00 AM in Room 106. Pastor Steve leads this Bible study. If you have always wanted to lead a Bible study group, we would love to talk with you! Please call the church office and we will help you get started.